As medical students we are constantly under pressure. We have to handle multiple things on top of studying, such as rotations, research papers, assignments, final exams, etc. But one thing that’s always on our mind is “do I have enough money”. We have numerous loans and some of us have to stretch our budget in order to make due for the month. But wouldn’t it be great if we could make some extra cash on the side. Getting a job while doing rotations is out of the question. How about cash that is constantly generated everyday even when we are not working. If we could make some amount of cash per month without doing work that would be able to pay for the bills and it’s one less headache we have. Do you ever think about making money online? People get rich from making money online and it’s no secret. Do you know every medical student has the capability to make money online; it’s just they don’t know it yet. They don’t even know what to do or how to start. I made money online since I was in high school. In undergrad college I made enough money per month to pay for my rent and food; my parents didn’t have to pay a dime. After medical school started I sold all my online businesses and went to focus on my medical studies. However, with time I thought I should share my knowledge and gain any monetary benefits from it. 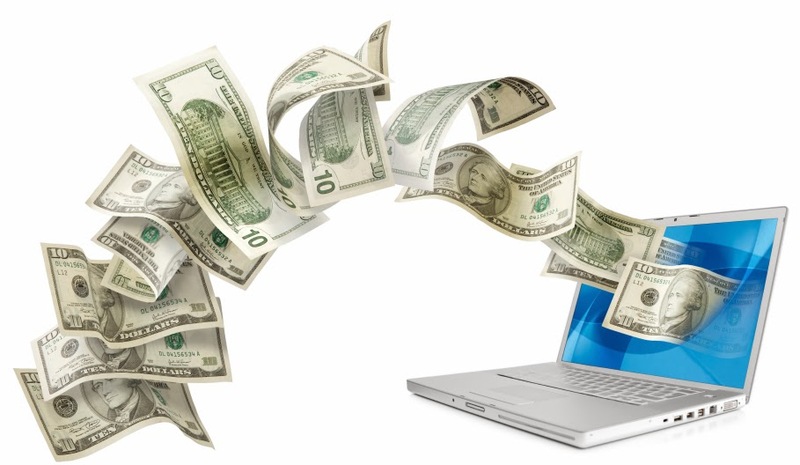 In order to make money online you have to have a web site. I have been making websites since I was in my early teens as a time killing hobby since my parents didn’t want to give me a video game system, and I’m in my late 20s now. Therefore, I have accumulated a lot of experience in this field. The key to making money online is making content. Online content is basically your opinions, information, advice, etc. Making money online is like being a doctor, you have to make a website on a topic that you are passionate about. If you want to talk about cars, make a web site about cars, if you like fashion, then make a website about fashion, and the money will flow in. So if you want get started then you can ask me or research online, either way you will make some money.